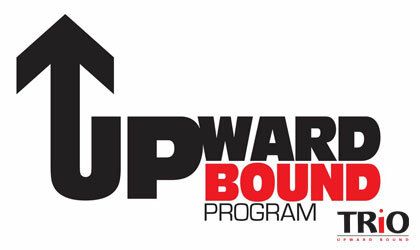 The Upward Bound Program helps eligible high school students go on to and be successful in higher education. The students that Upward Bound serves must come from low-income families (with incomes at or below 150% of poverty) and/or are first generation potential college students (neither parent/guardian has earned a bachelor's degree). Is your junior in the top 20% of their class? 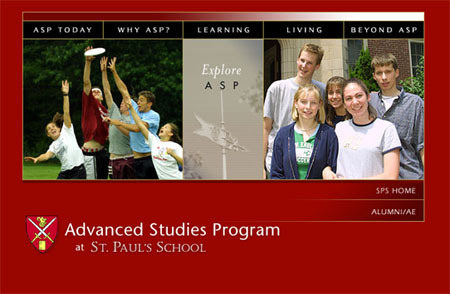 St. Paul's School Advanced Studies Program (Concord) offers a time honored program to prepare motivated students for the rigors of college while providing them with a definite edge over their college-bound peers. 5 weeks during the summer of a student's junior year could make all the difference. Top NH students have been attending for 37 years - urge your son or daughter to pick up a catalog in guidance today.